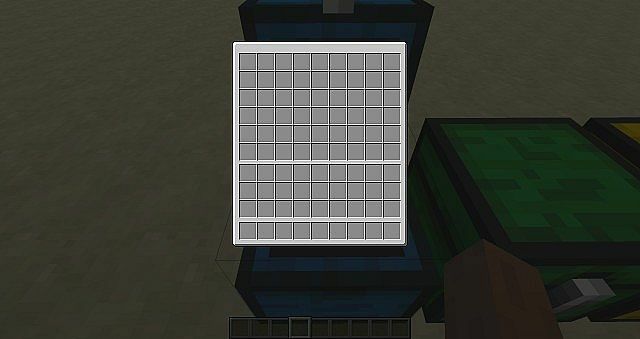 A very awesome mod that allows you have tons of space in just one small chest or backpack. 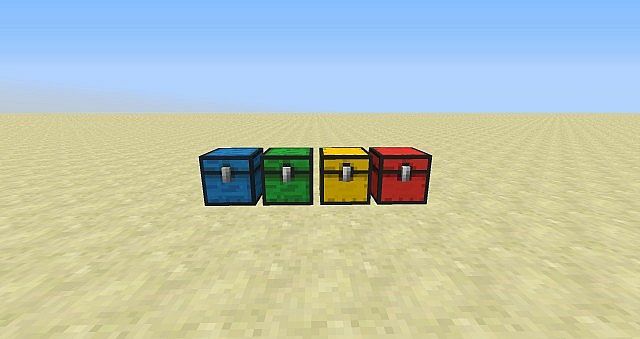 Now instead of 10 chests you only need one. 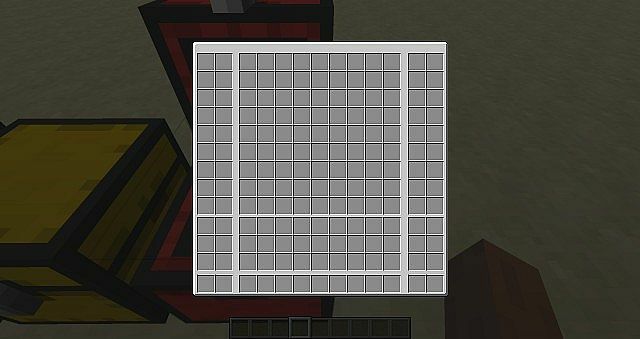 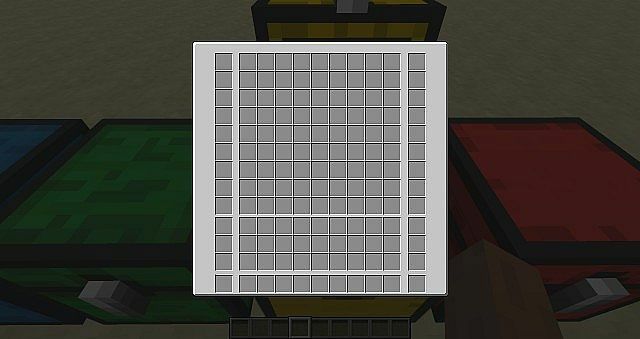 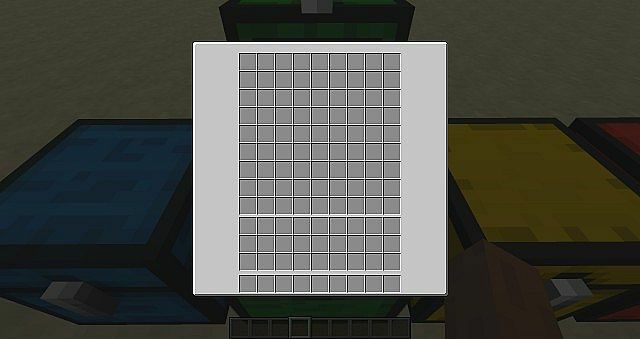 Item storage will never be a problem again with the CompactChests Mod.